Meet Molly and Ryan...Two theater dorks who met while auditioning for a community theater production of Evita back in 2004. Cast as Evita and Che, these two have been friends ever since (trying to upstage each other any chance they can get!). 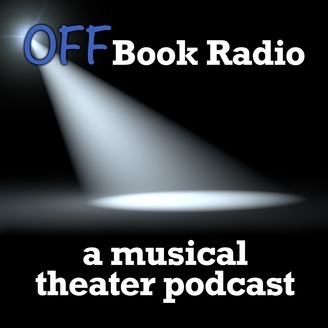 In this podcast, Molly and Ryan take you into their daily lives and share their crazy obsession with musical theater. 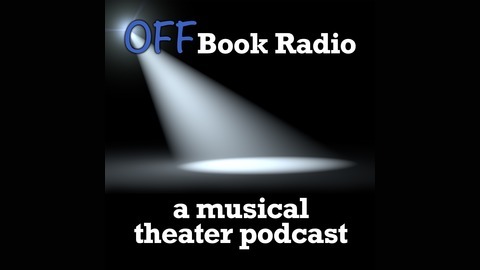 Molly and Ryan discuss musicals from their childhood that had the most influence on their lifelong passion for the theater. Episode Six: Molly Auditions for NBC's "The Voice"